And the WINNER is …. – What is Style? Thanks to everyone for entering my WHO AM I competition last week. BUT there can only be one winner. 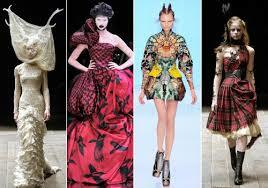 The correct answer was ALEXANDER MCQUEEN and the lucky winner is Lorene Hunt. You have won a fabulous Ioanna Kourbela accessory with compliments from shop Hudson made of the most beautiful cotton. Please facebook or email me to claim your prize and thanks from Yellow Tulip to all of you who entered. 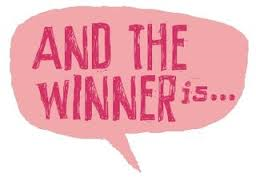 4 Comments on And the WINNER is …. Hopefully will do another giveaway, and you might win next time … have a lovely day.